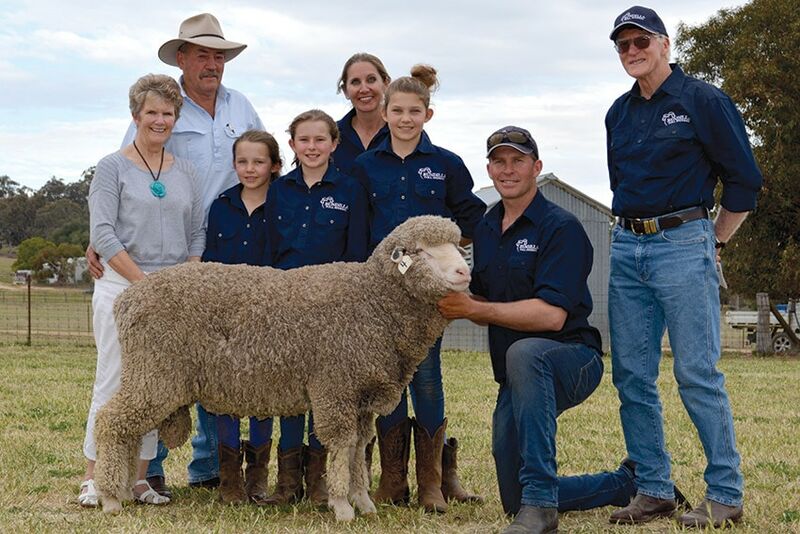 Our 2018 Bundilla On Property sale team consists of 240 top performing high fertility hogget rams. 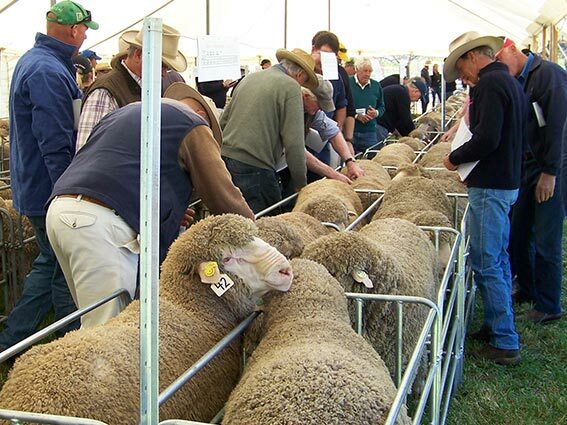 Over 400 Private sale rams are available post sale. All rams have actual and ASBV information provided. Rams are in great paddock condition ready to work! 56 repeat & new clients from four states.